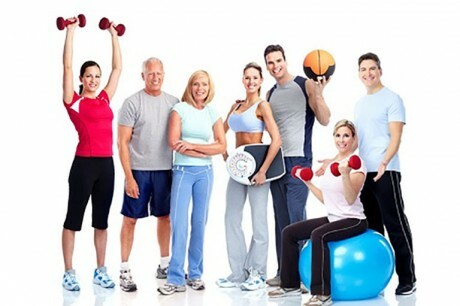 Careers in Fitness Global are a leading education and training provider in the field of fitness, health and active leisure, offering over 40 different qualifications and courses for individuals pursuing a career in fitness. Qualifications on offer range from entry level courses, aimed at those who are just starting their fitness careers, up to more advanced specialist qualifications for experienced trainers. Personal Training and business qualifications enable our learners to successfully operate in gyms, or to set up their own personal training business. Our diverse range of exercise class qualifications provide learners with the option of pursuing a career as a group-exercise instructor. We offer courses for those fitness professionals who like to take a more holistic approach to health and fitness, such as the Level 3 Diploma in Instructing Pilates Matwork and the Level 3 Diploma in Teaching Yoga. Specialist qualifications, such as the Level 3 Diploma in GP Exercise referral, give our learners the opportunity to pursue a more medically-related fitness career, geared towards enhancing health. We also offer courses moulded for individuals who want to work in a sport and performance setting, offering courses in sports nutrition, agility, plyometrics and more. In addition, we work in association with the National Academy of Sports Medicine to provide the highly regarded and internationally recognised NASM qualifications. These qualifications enable trainers to progress and specialise in areas such as ‘corrective exercise’ or ‘performance enhancement’.